You are here: Home / Work From Home / Are You Cut Out to be a Successful Entrepreneur? These are just five of the many traits of a successful entrepreneur. 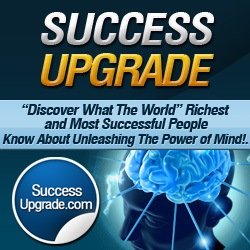 To discover seven more traits (and to take a FREE self assessment test that will reveal whether you’re cut out to be successful), claim a free Silver Membership at Success Upgrade (normally $27.00) – Just Use This Special Link For Access.